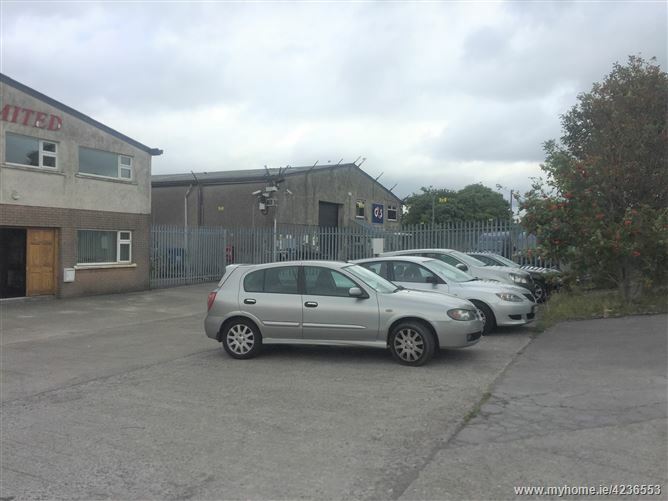 - Centrally located just off the N40 South Ring Road, Cork. 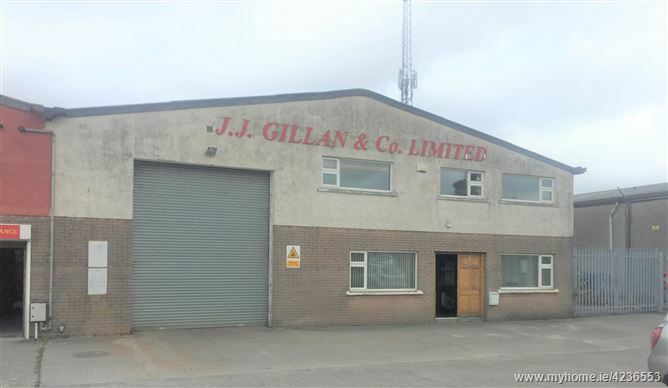 The property is located in the Sitecast Industrial Estate which is located 400m South of the N40, South Link Road. This gives access to The Jack Lynch Tunnel to the East and Ballincollig, Bandon and West Cork to the West. 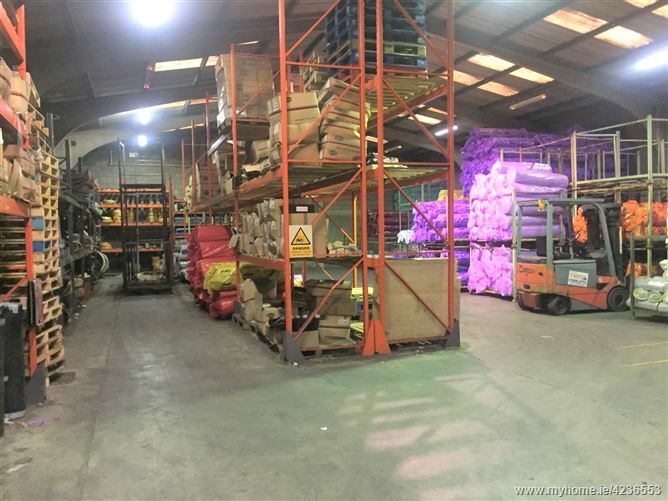 The property comprises a semi-detached warehouse unit incorporating large roller shutter door and pedestrian access to the front. 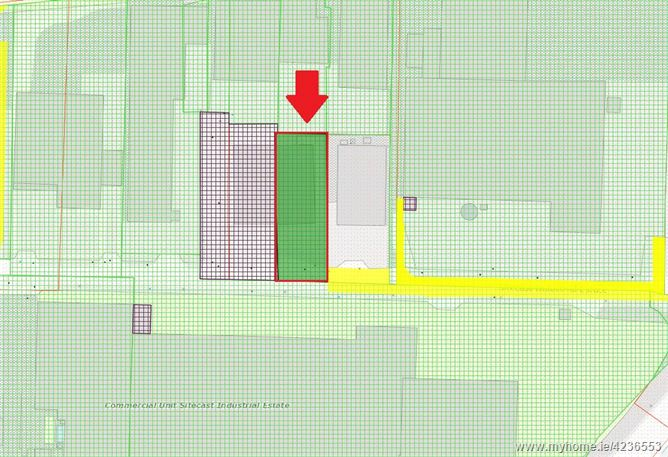 The ground floor includes warehouse area, reception area, offices and a WC. The first floor comprises further office space, a canteen and storage. 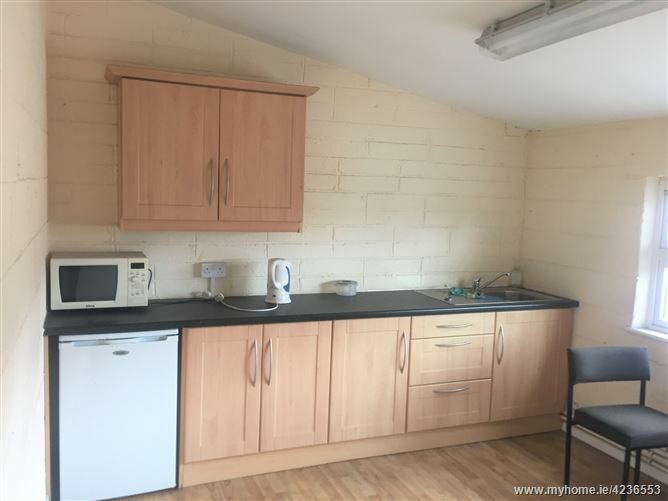 The unit has car parking to the front and closed storage to the side and rear.